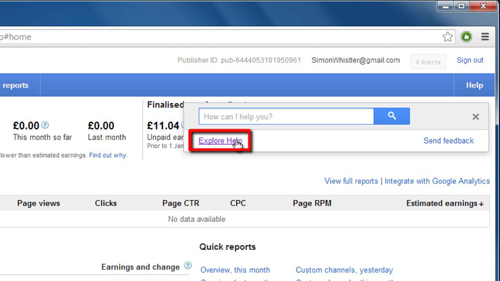 Many Google Adsense issues can be resolved in the forums. If you cannot find your answer there, the next step is to contact support. 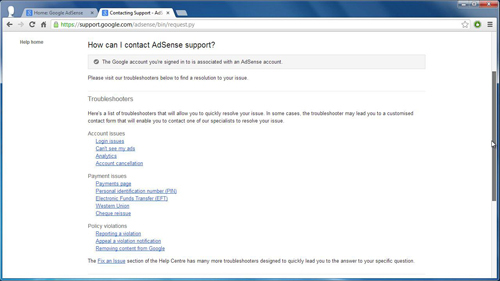 This tutorial will show you how to contact Google Adsense support. First, log in to your Google Adsense account. You will see a “Help” button in the upper right-hand corner of your screen. Click on this button, then click on “Explore Help” from the options. If you did not see a contact form as noted above, you may click on the appropriate issue under “Trouble Shooters,” and then complete the automated form. Depending on the issue, this will sometimes put you in direct contact with support. 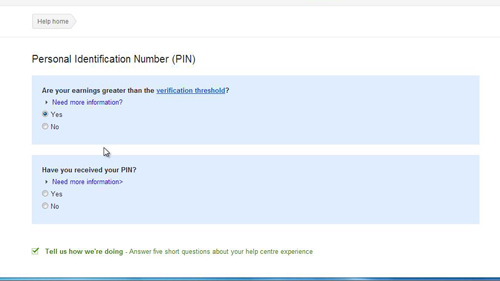 You have now learned how to contact Google Adsense support.